The feeling that they're gentle is sent quietly naturally like a simple field flower, I'm providing for delicate hospitality modestly. 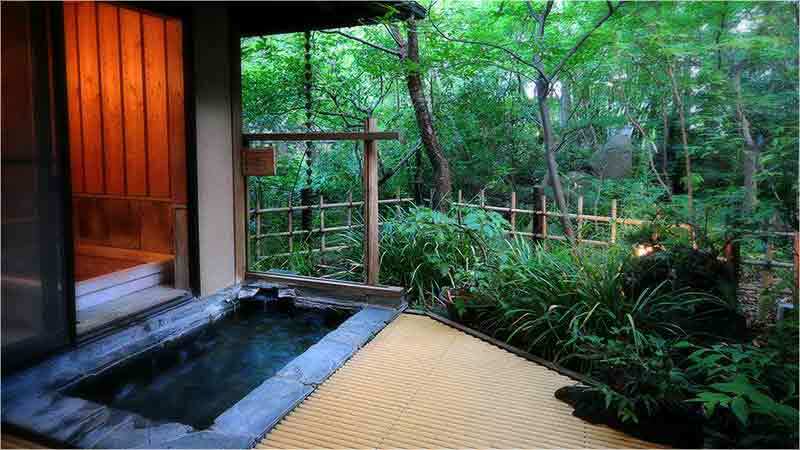 The open-air bath of a hot spring and the inner bath of the "Hinoki" are attached to all the rooms. Hot spring bathing can be enjoyed Private Onsen. The view of a garden every season can be enjoyed. It is a hot spring gentle to skin with few stimuli in alkalescence. It is the spring quality which feels easy also about whom and can take a bath. 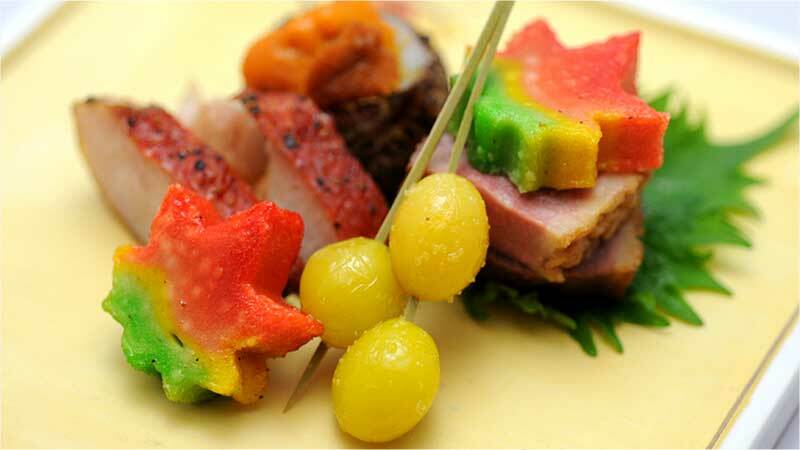 It is original kaiseki cuisine like Shimoda, Izu that took in Western food to sum kaiseki cuisine to enjoy the four seasons. 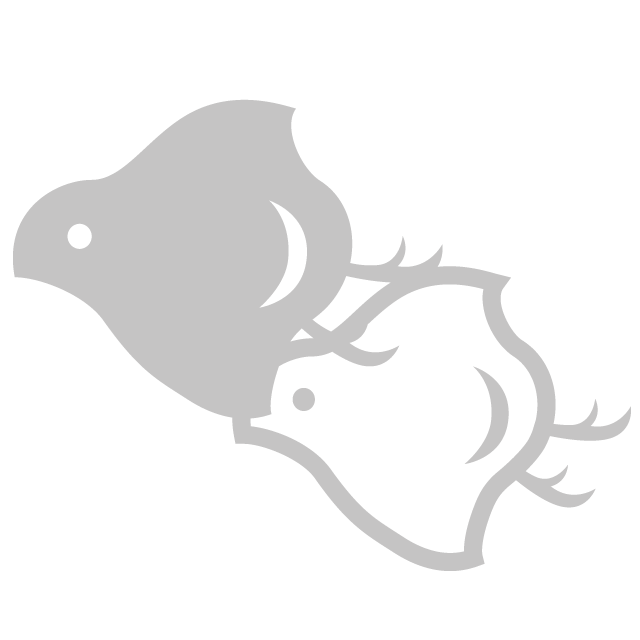 The ingredients use fresh local seasonal foods. 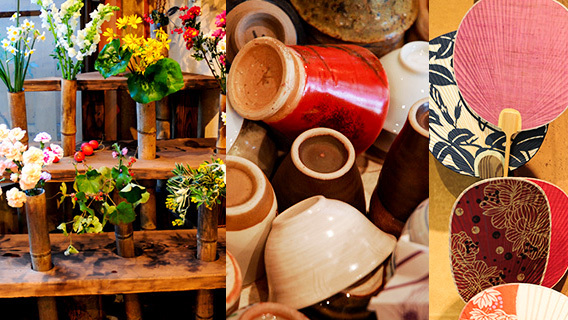 All the year round They are warm climate and the scenic resort blessed with beautiful nature. 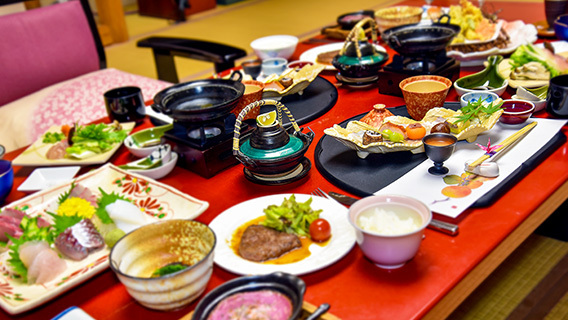 Appearance in a traditional Japanese-style hotel "Ryokan"
Taste made sure that you can spend some gentle time in quiet appearance. 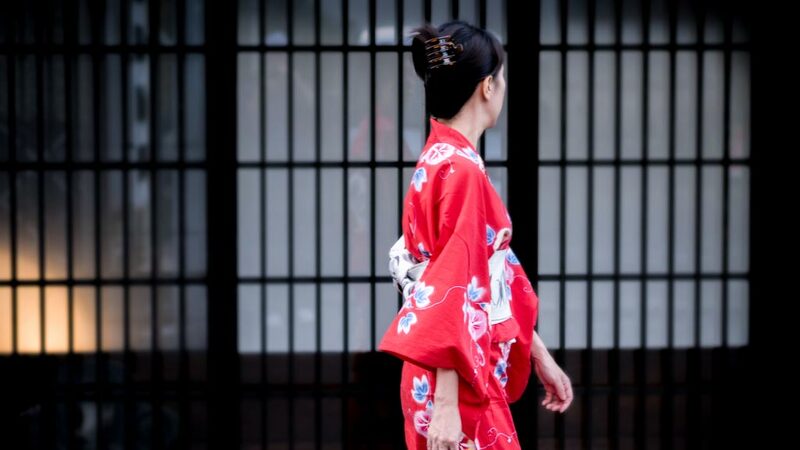 The feelings made the all natural comfortable Japanese style which isn't precious a theme. Four seasons are loved from a veranda in your room, when it's the past, a garden is also an all commonplace Japanese inn.I think when you'd feel the "Japanese heart" I have begun to forget. Various items can choose your favorite one. 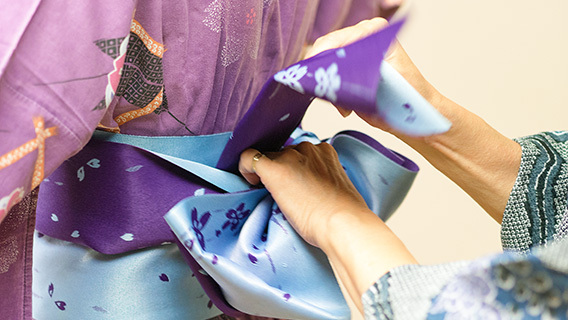 Celebration and dressing of a yukata are supported. Dinner and Breakfast are carried to the room.